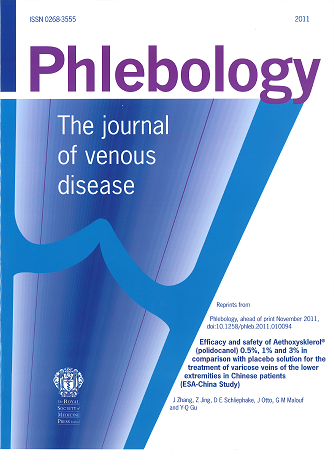 Here you can download summaries of studies that have been published in recent years on sclerotherapy of varicose veins. Zhang J et al. 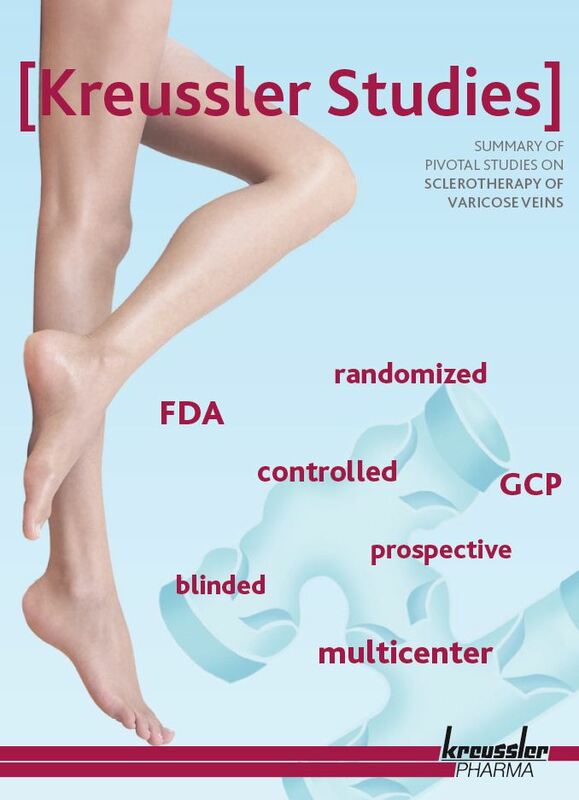 Efficacy and safety of Aethoxysklerol (Polidocanol) 0.5%, 1% and 3% in comparison with placebo solution for the treatment of varicose veins of the lower extremities in Chinese patients (ESA-China Study). Rabe et al. 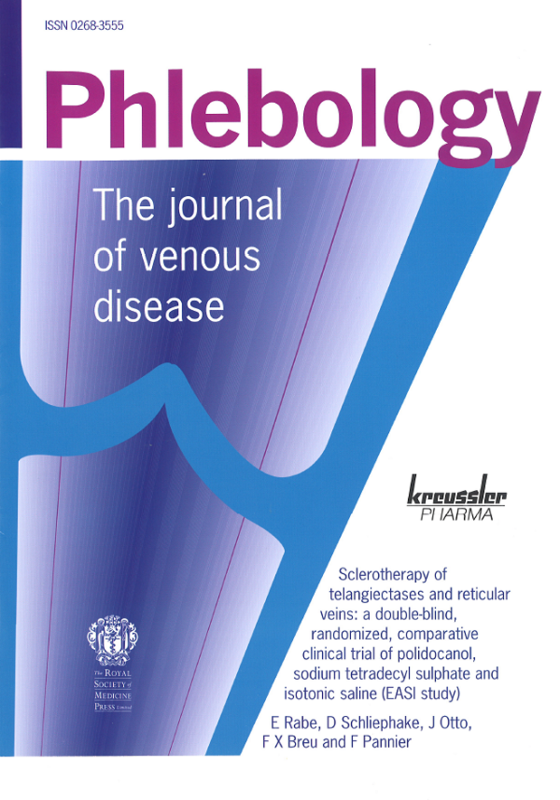 Sclerotherapy of telangiectases and reticular veins: a double-blind, randomized, comparative clinical trial of polidocanol, sodium tetradecyl sulphate and isotonic saline (EASI study). Rabe et al. 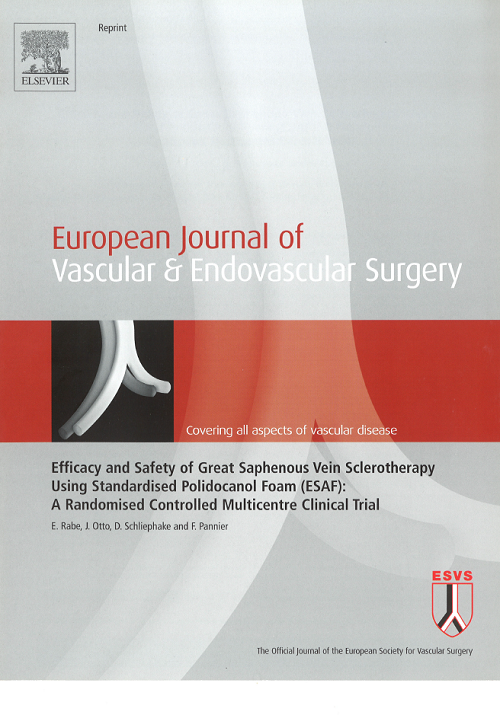 Efficacy and Safety of Great Saphenous Vein Sclerotherapy Using Standardised Polidocanol Foam (ESAF): A Randomised Controlled Multicentre Clinical Trial. Guex et al. 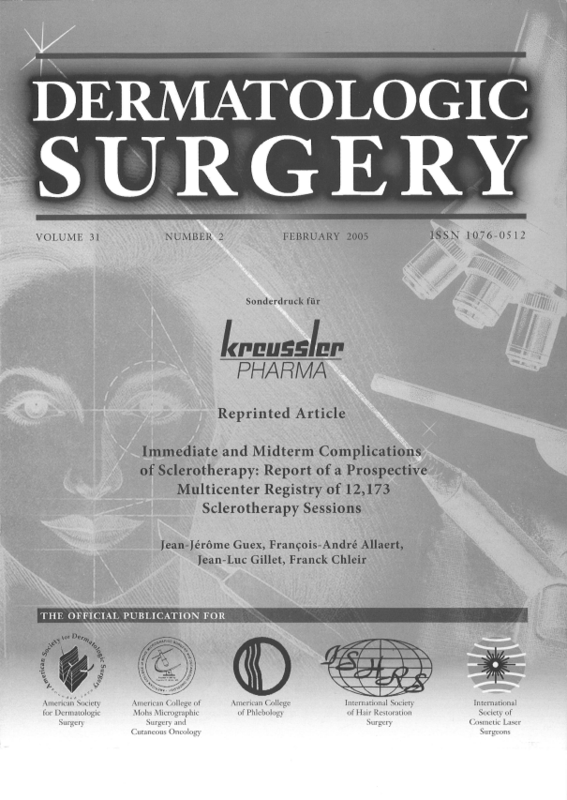 Immediate and Midterm Complications of Sclerotherapy: Report of a Prospective Multicenter Registry of 12,173 Sclerotherapy Sessions. Guex et al. 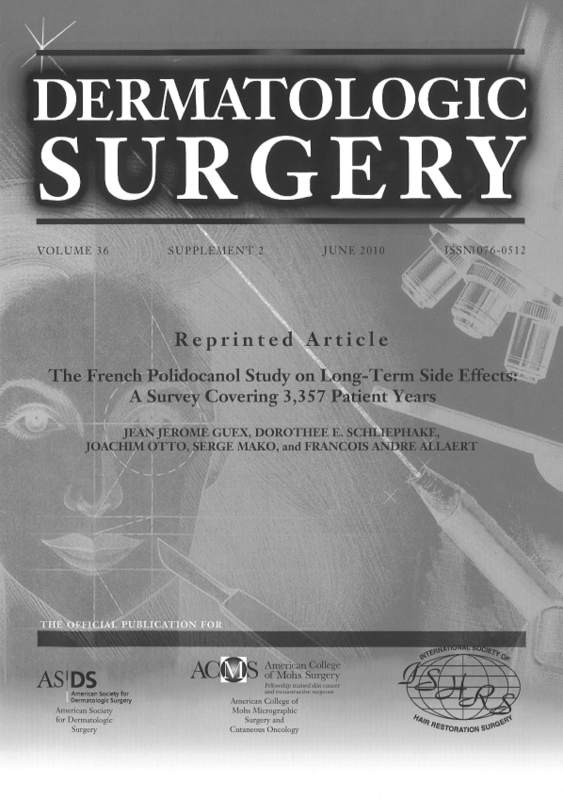 The French Polidocanol Study on Long-Term Side Effects: A Survey Covering 3,357 Patient Years. Please note: Not all concentrations and indications are available in every country. Trade names may vary from country to country. 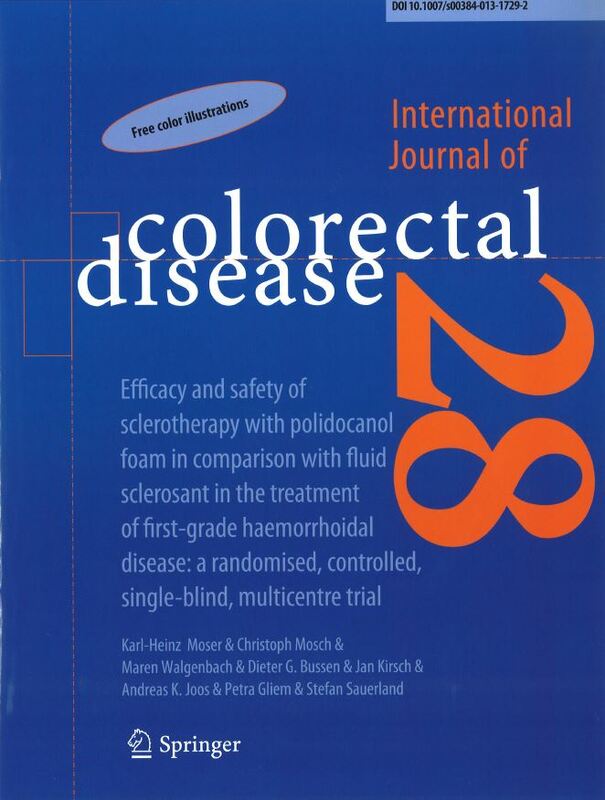 Information on this website is based on German Summary of Product Characteristics. Please refer to your national marketing authorization.